WHEN PURCHASING FABRIC THE PRICES SHOWN ABOVE IS FOR ONE HALF (1/2) YARD ; IF YOU WISH TO PURCHASE A LARGER PIECE YOU WILL BE ABLE TO EDIT THE QUANTITY IN YOUR CART. 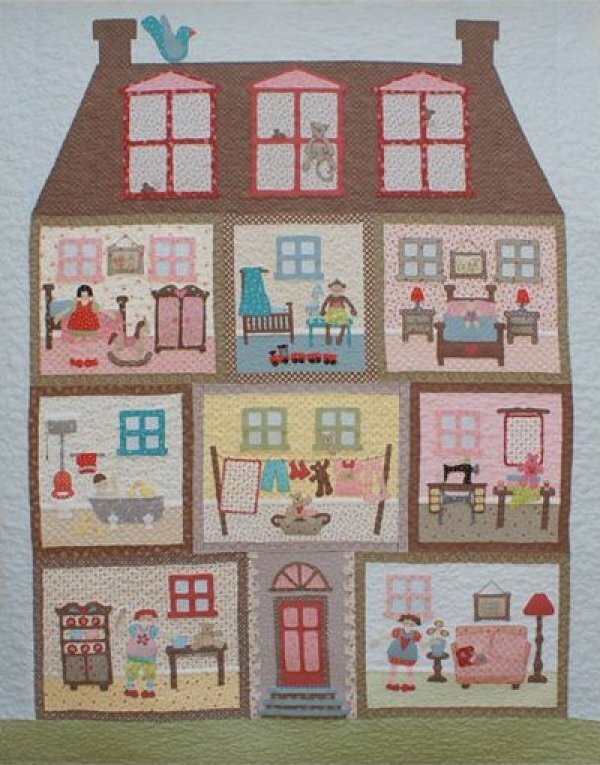 It includes a total of 10 block patterns...All applique quilt and the aprox. finished size is 78¨x58¨.